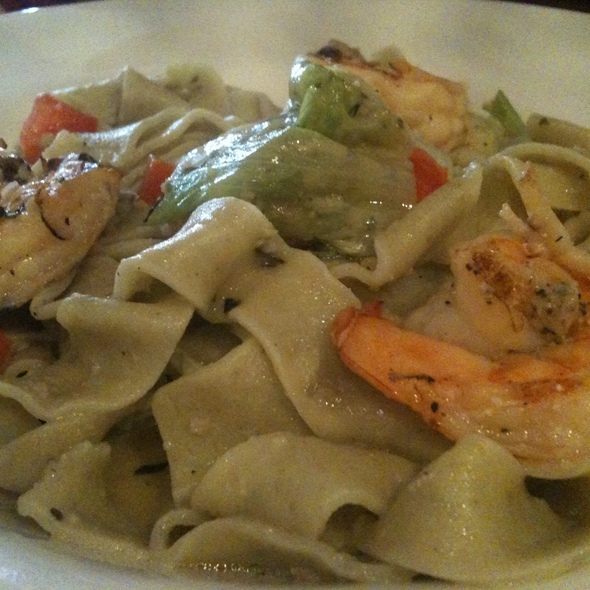 Panza's traditional Italian cuisine and relaxed atmosphere make for a great evening in this historic North End locale. For a dinner out with friends or a date night, Panza is the place to go if you want to be treated as part of the family. With signature dishes like Veal Panza, Seafood Risotto, and Chicken Parmigiana we pride ourselves on the quality of our ingredients. Throughout the year Panza also offers up seasonal specials to showcase the best of the region. Spend an evening with us and find out why people have made Panza a part of their family. We loved our special dinner at Panza. It's a small place in the heart of the North End, but it was charming and the service was perfect for our out-touristing-in-the-rain look that day. The chicken parmagiana was huge and very tasty, per my son. The chicken Panza was not just tasty but also looked beautiful. On top of all that, my glass of chianti was filled right up to the rim. I would highly recommend Panza! Very small and you will have to wait a few minutes but it is worth it! Once again Panza does not disappoint. First time guests were impressed as well. The pasta was cooked to perfection. The seafood was very good and also cooked properly. Panza is a gem of a place. Came here quick before a Celtics game and it was a perfect stop in the North End! Quick, fast service. The mussels Fri Diavlo were a suggestion from our waiter and they were DELICIOUS. Good portions and great prices. The restaurant is quite small but they had the windows open to the street so the breeze coming in was nice and not an issue. Great for dates! Great value, enjoyed the food. 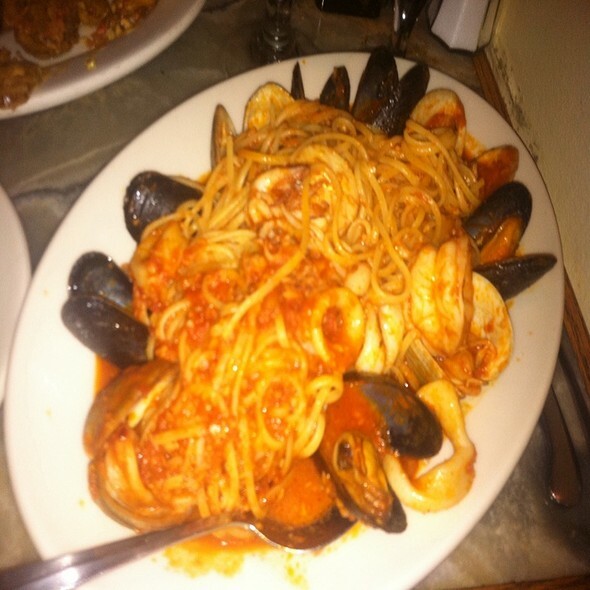 Personally enjoyed the seafood and pasta. They take reservations AND credit cards! That's reason enough for me to go back. Very small space, but that's what's expected in the North End. Panza is my "go to" spot in the North End. 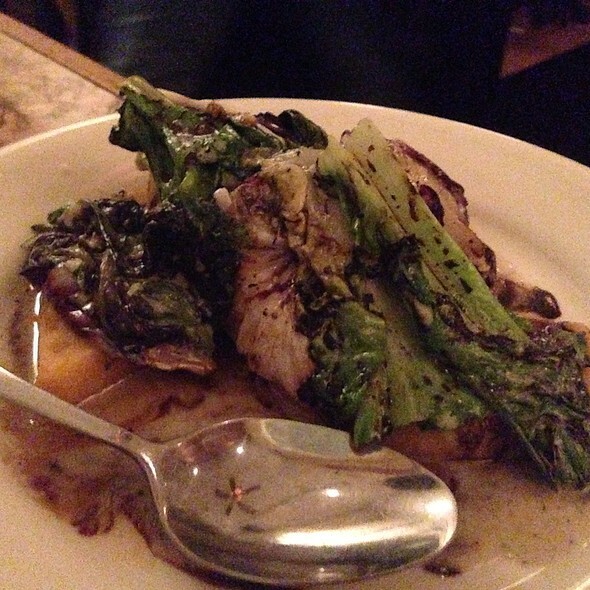 I have brought family, friends, and clients to Panza, and never had a bad meal. Service is always quick and friendly. The ambiance is cozy and comfortable. You need to make certain to make reservations, as the restaurant footprint is not large, and they are always booked. You may get lucky without a Reservation, but why risk a two hour wait. 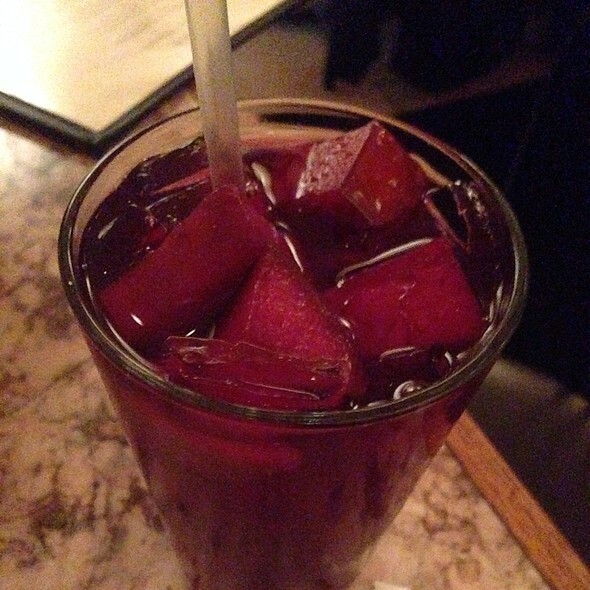 This is our go-to spot in the North End! NEED a reservation, but worth the wait without one! I’ve gone here numerous times and every time it is great! Affordable prices, great food, open windows in the summer! Can’t say enough good things. It is small so play it safe and make a res! Food is outstanding. Small place and a bit loud but great value. Delicious food. Server Carmen was excelent and friendly. Would definetely come back again. Food was very good and service was very attentive. Menu is not huge but there’s certainly enough variety. Good wine at very reasonable prices. Place is very noisy though. 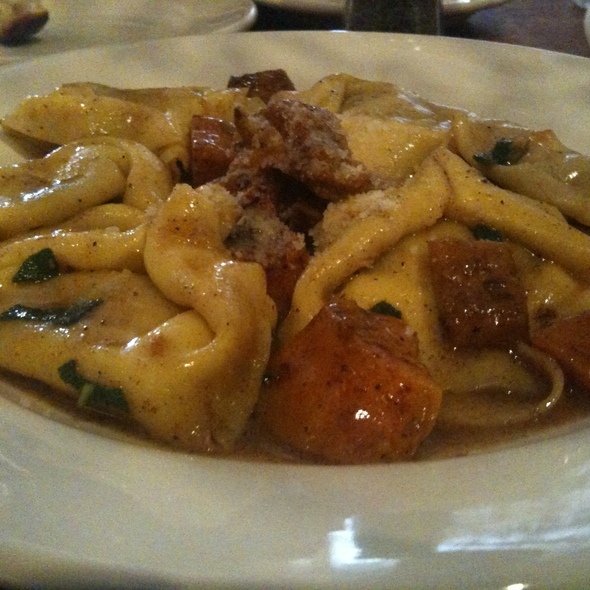 Very cozy North End restaurant, food and service were both good, recommend the butternut squash raviolis. Can't go wrong, I went two nights in a row! Never a bad meal at Panza. Highly recommend the Maple Glazed Salmon with Butternut Squash Risotto. Delish! This place is wonderful, the only draw back is the lack of a dessert menu. However, this isn't a huge deal, because it is located in the North End so there are a ton of dessert options. As always the food at Panza was excellent however, the service was non existent. 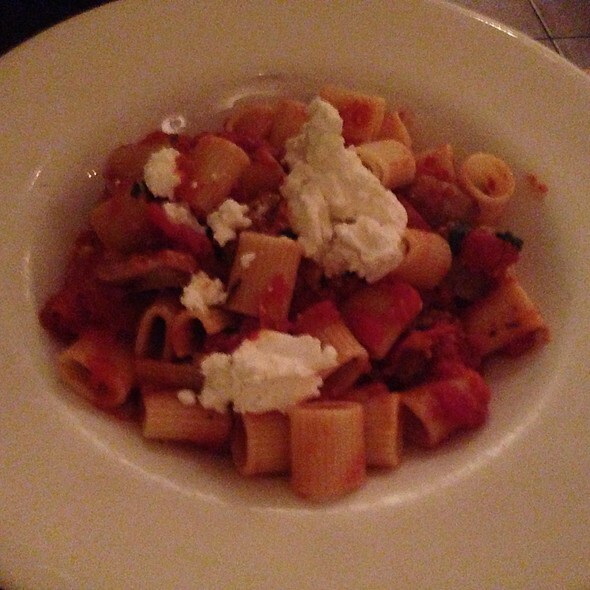 We are frequent diners at Panza and lately although the food was excellent the service is lacking. Some front of house management looks like it is needed. Awesome place. My first time in north end and it was totally worth it . I was expecting an authentic Italian cuisine and they did not disappoint me. Service was very fast and staff was very friendly. Definitely one of my favorite place now. Food was very good, the only reason I did not give 5 stars was because of the seating situation. We ate most of dinner with our coats on as the table we had was right in the doorway and the tables are very close to each other. Delicious and lovely authentic restaurant in the heart of Boston without the pricetag. Only criticism is that we weren't offered dessert menus and felt rushed while still drinking as there was a queue for our table. The food at Panza is superb. This is our second time here (daughter lives in Boston, we are from Chicago). 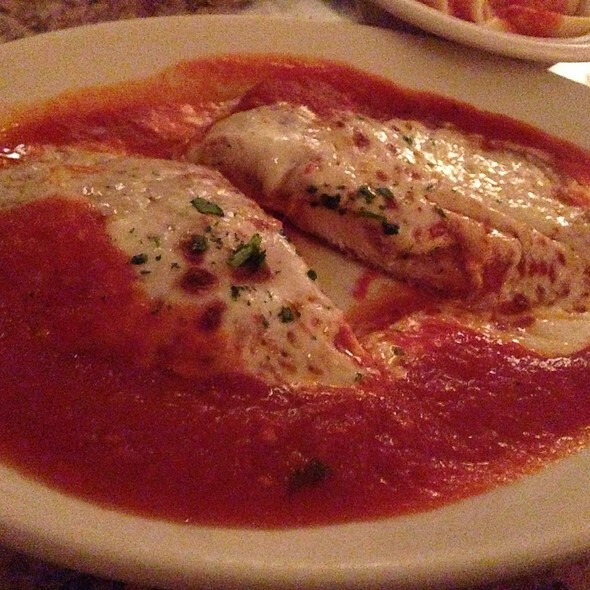 Every dish is fresh, authentic, and perfectly prepared. We only waited 10 minutes for our table, which is good for a small place in the north end. Fine service - they’re not going to fall all over you but appropriately attentive and everything was right. It’s very small and crowded so you just need to know that going in. Food makes this a top pick. We’ve been to many Italian places in the north end. Good food but people waiting to enter leave the door open and we could feel a draft the entire time. We told the waitress and she didn’t really address the issue. So I recommend to sit in the back if it’s a cold night! We love Panza and go all the time but they don’t honor open table Reservation. We arrived 5min before our reservation I went in told them I had reservation at 7 and was told there were two parties ahead of me didn’t even respond to the fact that I had reservation! The two parties were in a line in the door way! Will go back in a heart beat just won’t bother with making reservation that’s all! 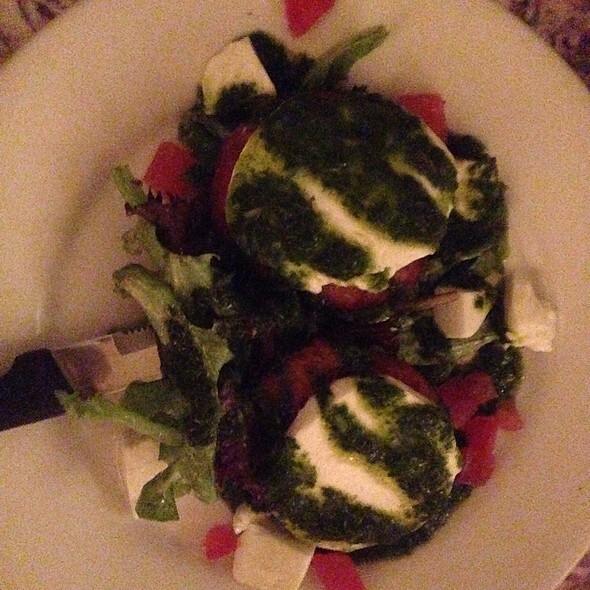 Panza is a North End favorite, with delicious food for a reasonable price, especially considering the area. Highly suggest the carbonara and the table by the window. They also have super affordable bottles of wine ($23!!). Brought my Mum here for her birthday with my sister and our significant others. We all immensely enjoyed our dining experience. The sangria and short ribs app were superb, along with all our entrees that were also phenomenal. Additionally the prices cannot be beat for the quality of food. Needless to say I would definitely recommend to anyone looking for a spot to dine in the North End. Our first time visiting Panza in the North End. They would not seat us until everyone in the party was present which was fine, just a small place with no bar so we felt bad standing in the doorway waiting for the rest of our group to get there. Seated us right away when everyone showed up. Food was delicious and hot on arrival. Service was spot on. Will definitely go back. I love this place. Reasonable prices, small intimate setting. The food is delicious - please try the beef and veal ravioli!!! They don’t take much attention to reservations which can be a pain but the experience once you are in is wonderful! My favourite place in the North End! Beautiful cozy interior full of charm. Wait staff was attentive and kind. Meal was delicious. Great place for a date. Portions are large and food is amazing. Great service!! 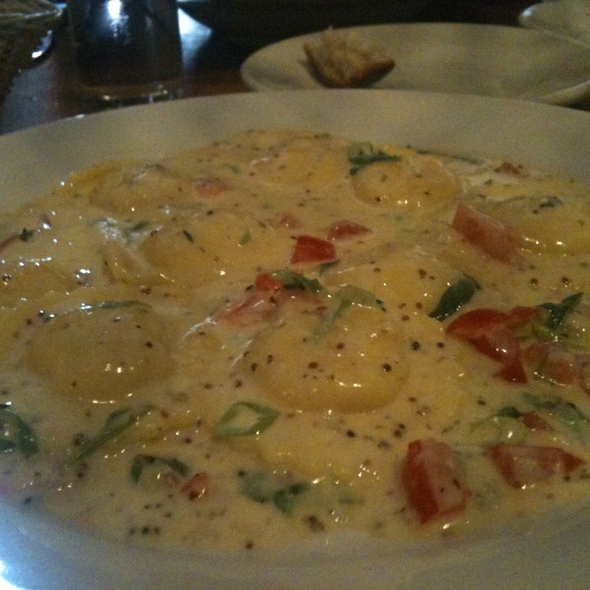 Its the north end so tables are close together, but overall great italian place to eat. Happy with our valentines day date choice! It’s my favorite restaurant in the North End! Amazing restaurant and great portion sizes for the price, honestly under priced for how much food you get. We couldn’t even finish our main course after appetizers. Service is amazing, everyone is friendly and efficient. Great location and ambiance is perfect for date night or girls night. Will definitely be coming back soon and frequently ! food was very good and great value for the price. not as fancy as other restaurants in the north end. very quick service. The food here is fantastic at a fantastic price. Portions are quite large - can easily split an entree with another person and leave satisfied without being way too full (but you can definitely gorge if you want to). Casual ambiance. Will happily be coming back. This was my first time there. The food was wonderful and a great value. Our server was very attentive with the right amount of service. We tried this small restaurant after a recommendation from a friend, who said the food was good and prices were reasonable. The food was good, including delicious fresh bread, and the prices were very reasonable compared to many other North End restaurants. However, the restaurant is very small with a high noise level and as we were seated in a corner, we were pretty much ignored by our waiter. The waiter did not greet us, tell us his name or make any conversation with us. He almost threw the items on our table when delivering them to us. He was very distracted when taking our order, at one point leaving our table to speak with someone outside the restaurant before taking our entire order. He did return when he reached the kitchen and realized he did not have the entire order. The entire dining experience took less than 50 minutes and we felt he was trying to turn over the table quickly. We are pretty easy going people who love to try new places, but felt very disappointed by this one. P.S. The prices on the website have all been increased by a few dollars. I love this place. It's good Italian food - the way my grandmother prepared it. Not pretentious. I told my friends what to expect in advance and the LOVED it. Great value too!